If you have spent any amount of time on the online casino or bingo scenes, then you are likely to be very aware of the name Cozy Games. Boasting over 4.5 million registered players and a plethora of high profile partners and affiliates, Cozy Games is one of the most powerful brands in an industry full of powerful brands. Cozy games is known for producing sites that focus on the fun and playful aspects of bingo and casino play, often incorporating colourful and bright themes and concepts to tempt in players. As the name suggests, Cozy Games offers a range of different online gaming titles, over 100 for desktop players, and fifty plus for mobile users. One would assume (and hope) that in time those games that are not yet mobile friendly will be made playable for the huge mobile gaming market. Popular slot titles from Cozy Games include Aztecs, Crystal Drop (both new releases), Five Pirates, Honey Bees, King of Slots, Old Macdonald’s Farm, and Wild Vegas. 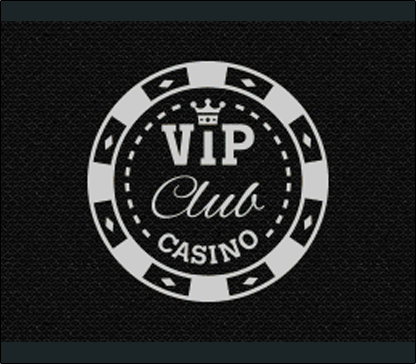 Casino games from Cozy include various forms of blackjack, as well as keno and more, and the company also offers a collection of scratch card games that they offer for instant win fans. Cozy Games also offer a range of different bingo sites, included Aunty Acid Bingo, Buddha Bingo, Epic Bingo, Galaxy Bingo, Now Bingo, Scrummy Bingo, Swanky Bingo, Velvet bingo and WOW Bingo. Maintaining so many strings to their bow has ensured the reputation that Cozy games enjoys currently, and looks set to continue to enjoy for many years to come.